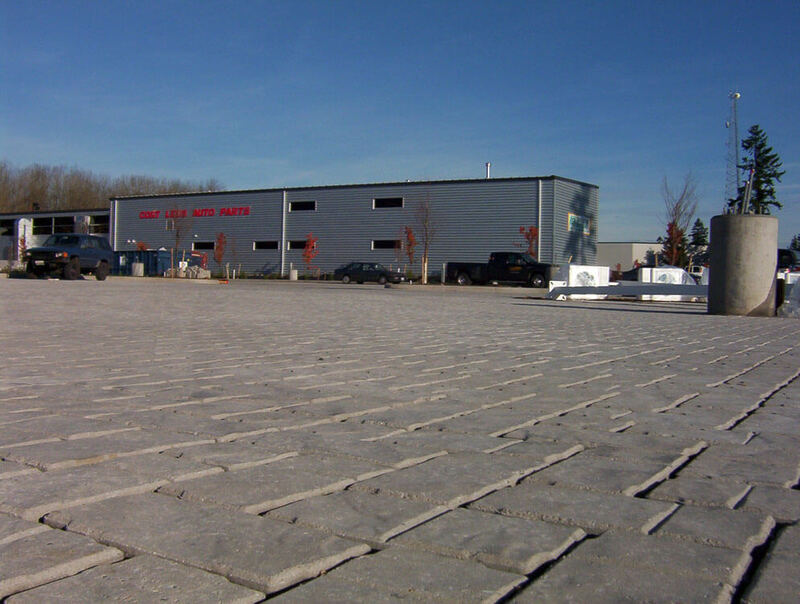 Aqua-Bric® 4 permeable interlocking concrete pavers allow storm water drainage and groundwater recharge, while capturing first flush and pollutants. 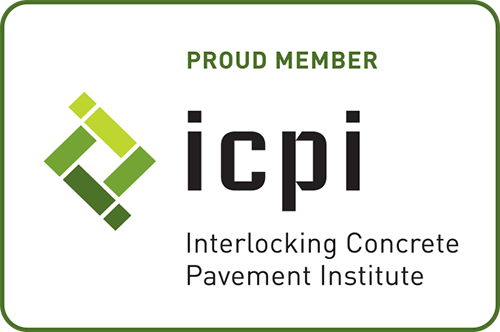 When designed and installed in accordance with Interlocking Concrete Pavement Institute (ICPI) guidelines, the permeable pavement system becomes an accepted post-structural best management practice that meets federal storm water management requirements. 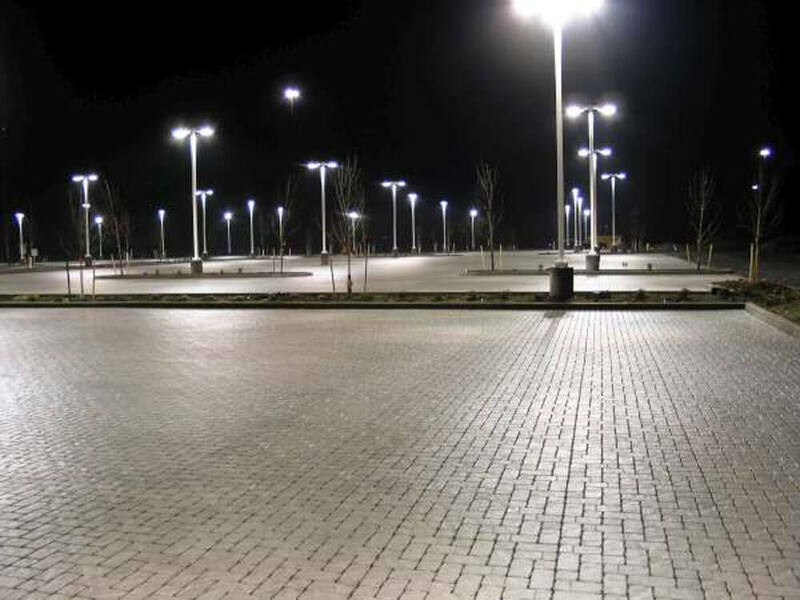 Streets, plazas, driveways, and parking lots constructed using Aqua-Bric® 4 are economically smart and structurally sound. 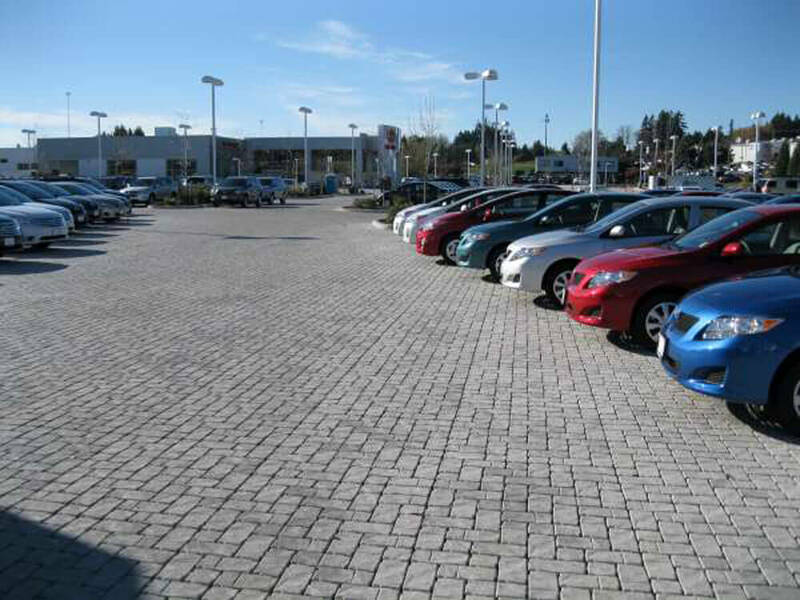 Please contact any Willamette Graystone location regarding color assortment. 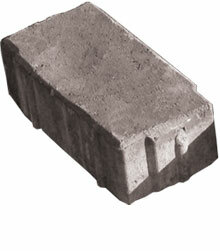 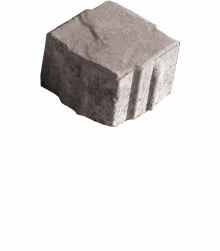 Willamette Graystone Manufactures Sustainable Solutions! 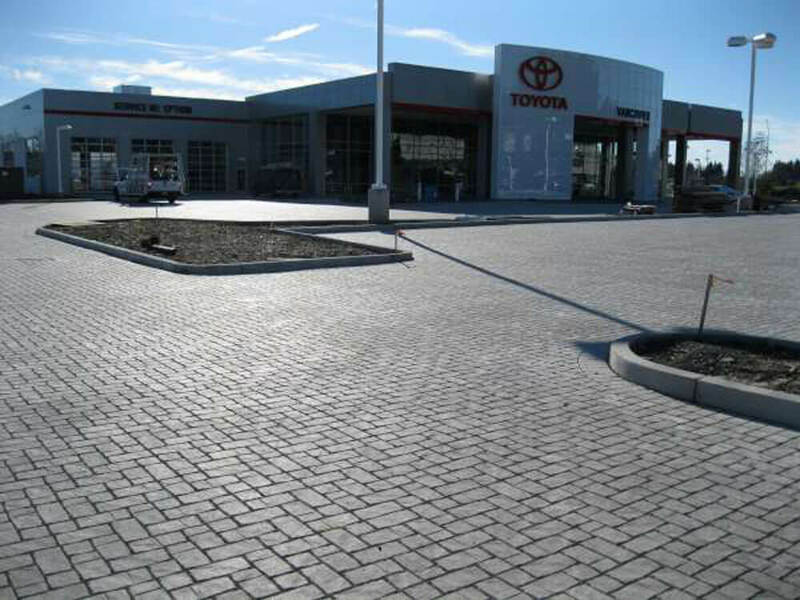 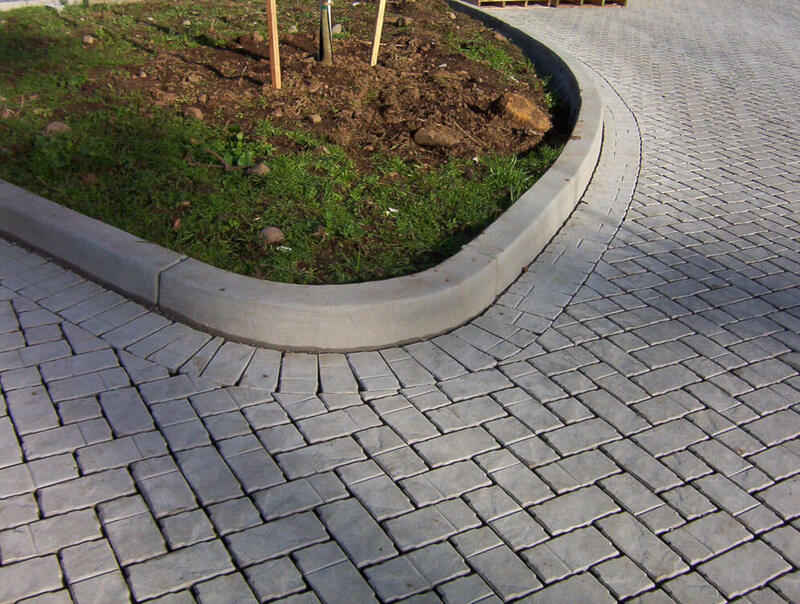 We have partnered up with Advanced Pavement Technology and SF Concrete Technology, Inc.,to offer a variety of Permeable Interlocking Concrete Pavers. 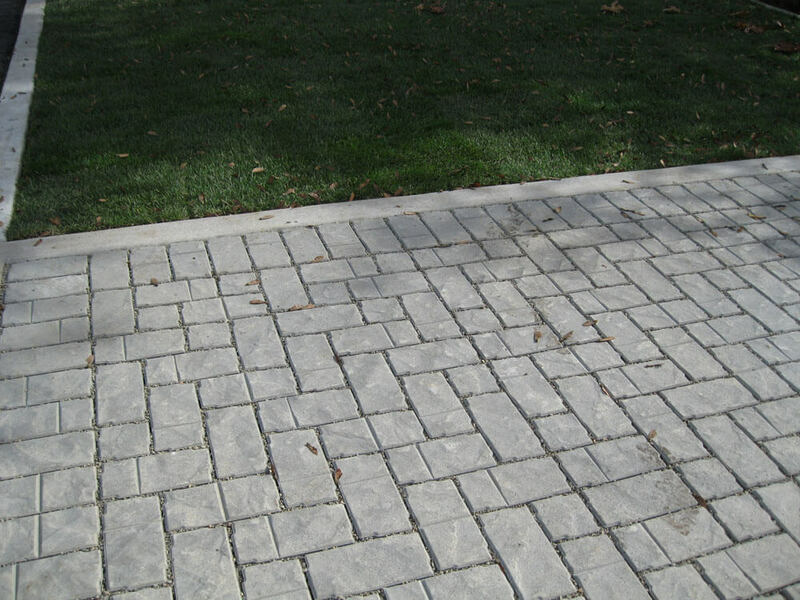 When installed using the Bio-Aquifer Storm System, permeable pavers can reduce or eliminate stormwater run-off, while safely recharging the groundwater below. 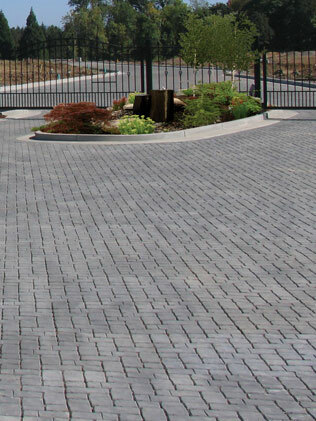 Whether you are trying to eliminate the lake in front of your business, or the puddle in front of your house, Willamette Graystone has a sustainable solution that will not only work, but look great too!